A lovely day for a market! Straddling May and June, this weekend bring a nice mix of the regular weekly markets as well as one of the bi-monthly markets. 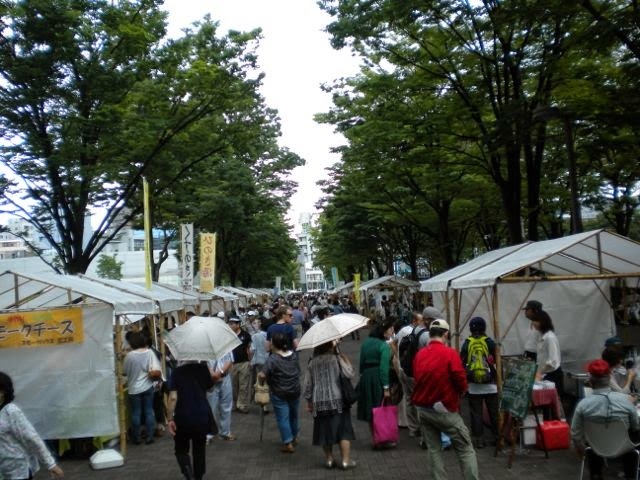 Don't miss the opportunity to bustle out and see what pre-rainy season fare is on offer. As the temperatures rise, the vegetables come out! Don't miss the fun!